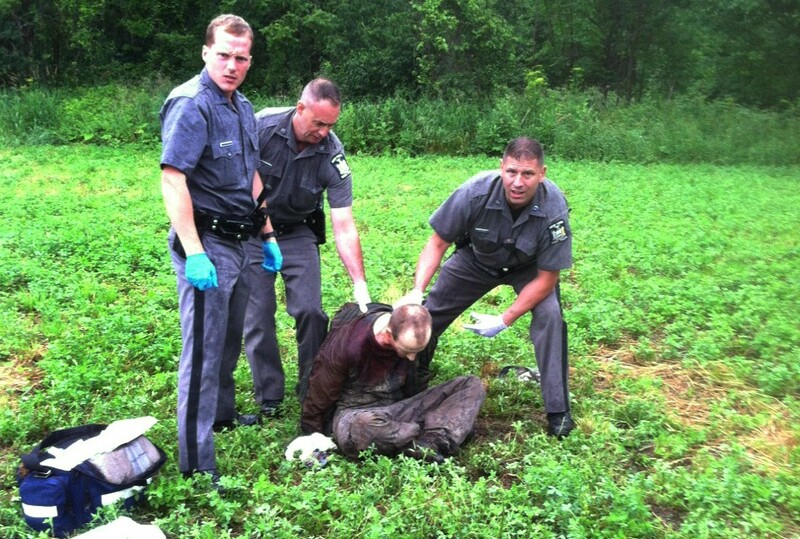 ALBANY — Law enforcement revealed today that captured prisoner David Sweat has spoken openly for the first time about the full extent of his plans with fellow escapee Richard Matt after they broke out of Clinton Correctional Facility in upstate New York last month. The two prisoners had done their research and believed that Jimbo Fisher and Florida State football would be the best chance for the pair to live in the United States. While Sweat is 34 and Matt, now deceased, aged 49, they believed Florida State would give them a shot to play since the Seminoles once played a middle aged Chris Weinke at quarterback for four years.